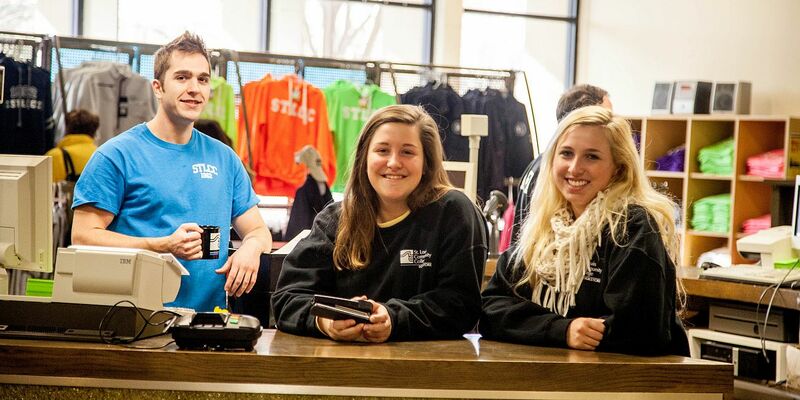 We have the SWAG You Need! 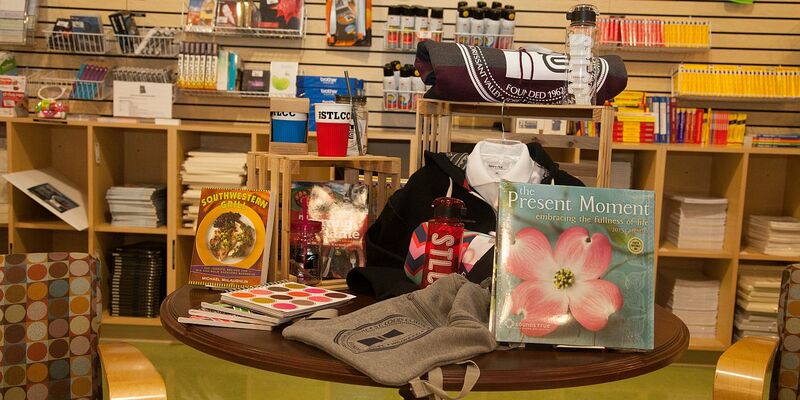 Check out our latest stock of STLCC apparel and supplies. 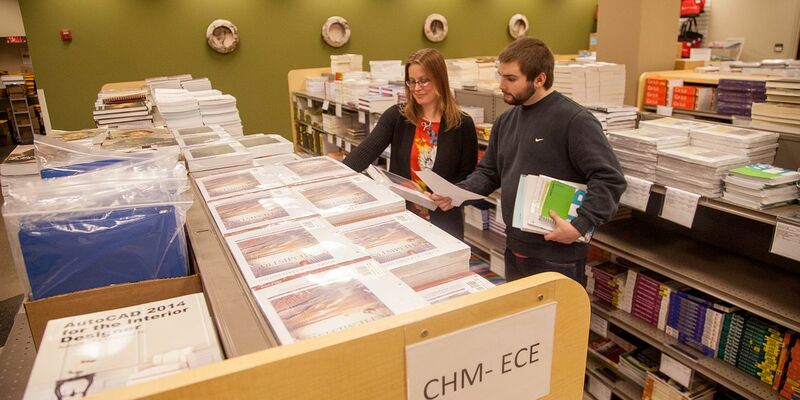 Summer 2019 textbooks will be available beginning Monday, May 6, 2019. Fall 2019 textbooks will be available beginning Monday, Aug. 5, 2019. Check here to see the textbooks listed for your classes. Place your order and if it totals $50 of more then we will ship your order to you for free. Next book buyback is May 13-20, 2019. Your student ID will be required. Check here for Buyback hours and dates for your particular location. 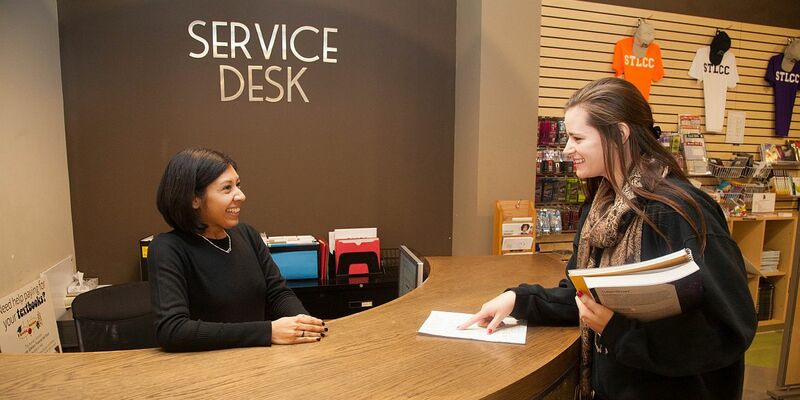 Spring 2019 rental textbooks are due on or before May 20, 2019, 6 p.m. Store hours for this day are 8 a.m.- 6 p.m. Click here for more store hours. 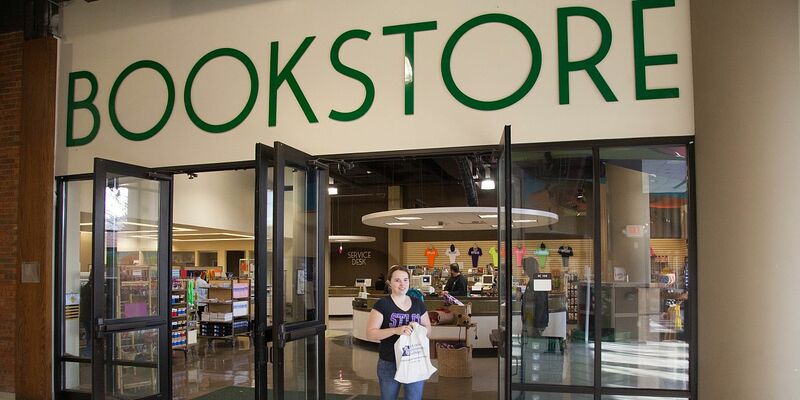 The best way to find the books you need for your STLCC classes. Checkout the latest Buyback dates and times for each STLCC location.